Carte-de-visite showing an armed Booth standing outside the Presidential Box at Ford's Theater. 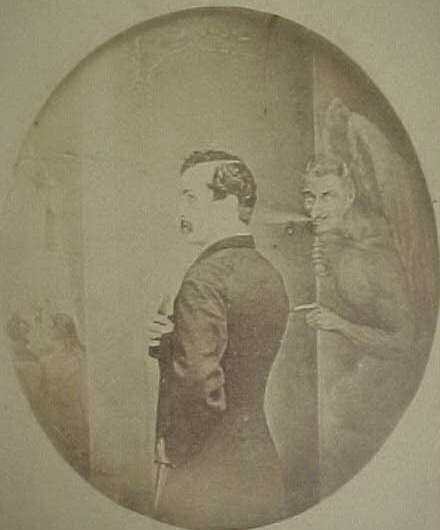 The devil is standing behind and to Booth's side, whispering into his ear. The box's occupants are visible beyond Booth's other side. Below the overlapped image is the legend, "John Wilkes Booth. The Assassin." Use of this item for research, teaching and private study is permitted with proper citation and attribution, as defined here. Reproduction of this item for publication, broadcast or commercial use requires written permission. 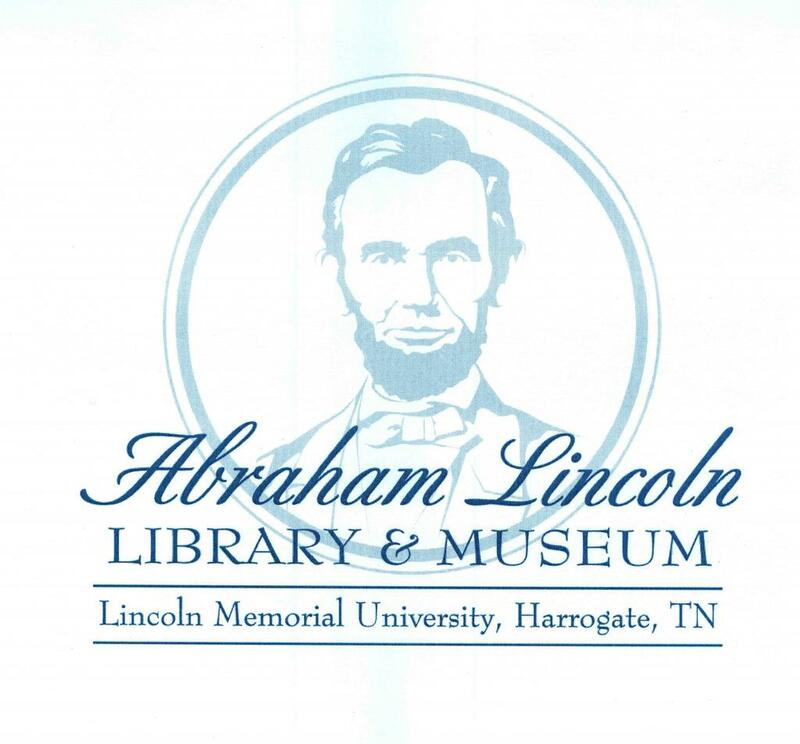 For permission, please contact the Abraham Lincoln Library and Museum of Lincoln Memorial University, Harrogate, TN.